Ideal for those tedious commutes to work. at your destination inspired and with a sense of time well spent learning the Bible. The Narration of the Hebrew Bible… in English is the only English Narration of its kind. Unlike other Translations this work follows the Original Hebrew Text. The Narrator is Rabbi Peretz Eichler, a noted Educator and Hebrew/English Radio Personality. The Translation of the Bible is recorded with excellent intonation and diction. 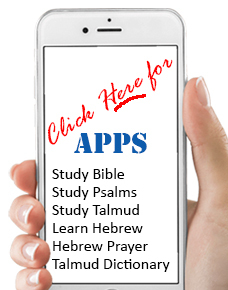 It brings the Bible to Life… and gives you a most relaxing educational experience. Navigation on the CD is easy… you can choose whichever Chapter you want to hear. The Narrated Bible will dramatically improve your comprehension of the Hebrew Bible. Treat yourself to Original Hebrew Bible in English.